John Scarisbrick is a proven technology leader with extensive board level experience from high-growth start-ups to the largest enterprises. John was CEO of CSR PLC between 2005 and 2007. He served on the Board of ARM, the world’s leading microprocessor IP Company, from 2001 to 2011. He was Senior Vice President responsible for all aspects of TI’s $5B world-wide ASP chip business. He served previously as President of TI Europe and earlier led the team that created TI’s Digital Signal Processing business. 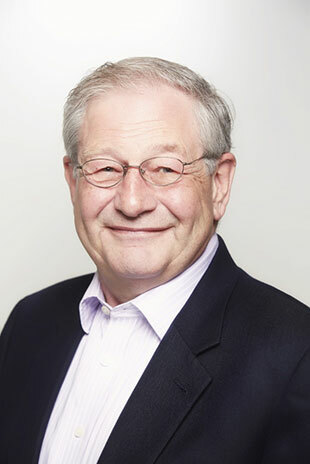 He is a non-executive director of ETA Devices Inc, in Cambridge, Massachusetts and has served numerous firms in, chair, board-member and advisory roles.